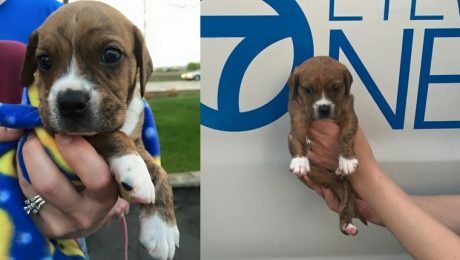 A puppy was found on the side of a road sealed inside a pillowcase with duct tape and left in the cold and rain. He's been rescued and will soon be available for adoption. 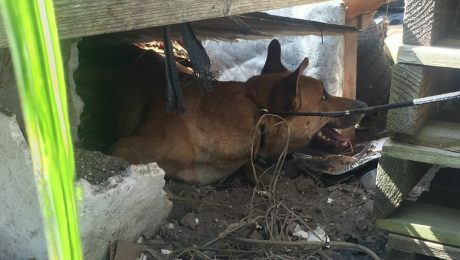 Miller was arrested on November 15, 2015 with the bail set at $1,500 for each of 9 misdemeanor, aggravated cruelty to animal charges and $5,000 for each of the 6 felony, cruelty to animals charges.